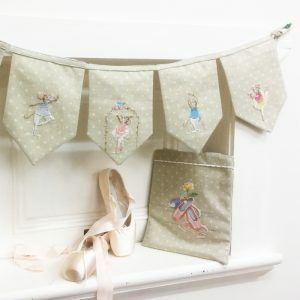 View cart “Dreams -The Little Bag of Bunting” has been added to your cart. Keep you sewing room neat & tidy with this Koala Thread Pot and Pincushion. 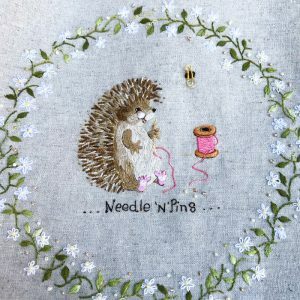 The kit contains all of the elements to stitch and construct one complete Thread Pot and Pincushion. Stitch a Thread Pot and Pincushion to use in your sewing room. 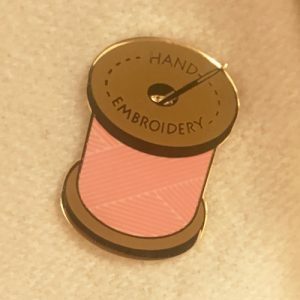 The pot is designed to hold scraps of thread and fabric that is no longer needed and to be discarded. The design features a koala sitting in a gum tree – very Australian. 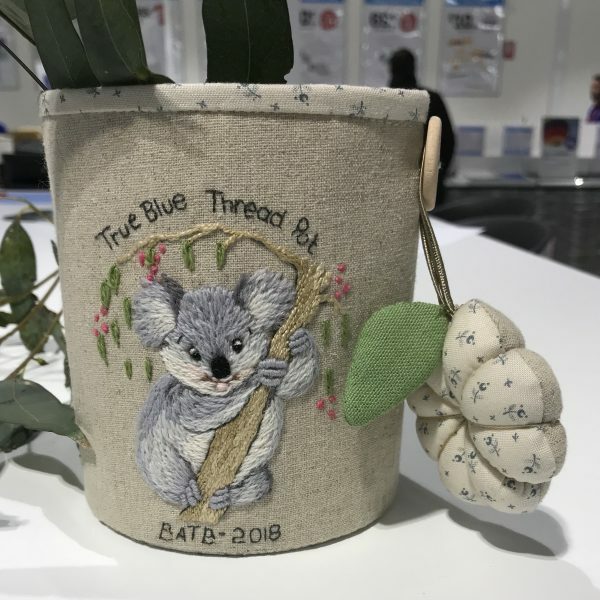 The kit includes the pre-printed linen, threads, instructions, images and notions to stitch and construct one complete bread Pot & Pincushion.